HOCO. TECHNOLOGY(HK) CO., LTD. has established the brand “hoco.” since its initial establishment in 2009. Through many years development, the brand “hoco.” has developed into a globally famous brand of digital and mobile phone spare parts. Head office in Longhua New District, Shenzhen, China, the company has equipped with modernization of 5A-class offices and storage and logistics systems. As the core brand of the company, “hoco.” has developed its agents in more than 50 countries in the world and its product range has expanded from traditional protective type to mobile phone film, charging device, power bank, audio products, video products, vehicle-mounted devices, small home furnishing, smart home products, outdoor and sport products, computers, swagger bags, children’s education products, etc. 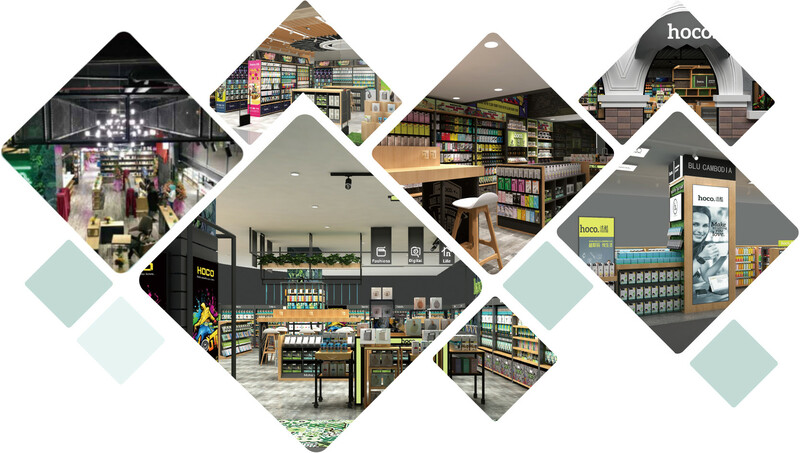 Oriented to multi-category product, the company is intended to build the brand a self-brand terminal retail store mainly selling digital spare parts and living products. “hoco.” insists on quality first and is devoted to building simple, practical and multi-color products with young style. The brand will continue insist on such principle and strive to build a globally famous consumption brand.